We saw this beautiful owl always in its nest hole. 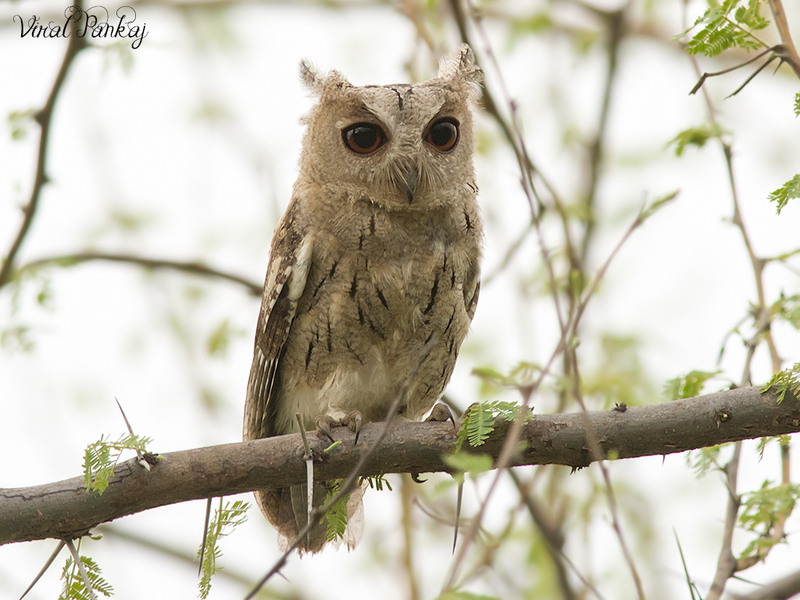 Many people from my group also saw this owl at same nest hole. On that day it was our little get together of North Gujarat Birders. We all started birding from early morning at Jessore Sloth Bear Sanctuary. I was showing my friends the nest hole of this owl. Suddenly one owl appear just above the nest hole and we all started looking there. Than we got jackpot…! We saw around 6 Collared Scops Owl on that day. It was the one of lucky day for us.